Upholstery is the art of padding furniture and other items with soft materials to provide ultimate comfort to the user. Mostly, this is done by using padding, fabric, springs or through a leather cover. Surprisingly, these supplies are considerably cheaper and if applied reasonably, these can improve the grace of your furniture. 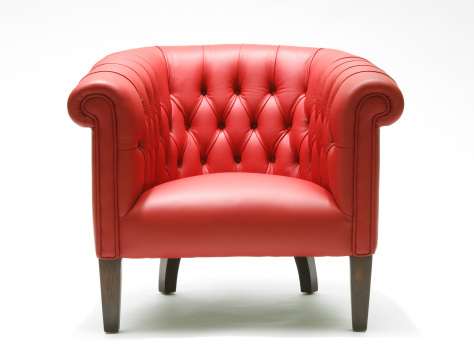 In order to renew the upholstery of your furniture, you would be required to get rid of the previous one. For this purpose, upholstery ripping tools are used to remove the former padding, so you could apply the new one. First of all, you must decide the furniture whose upholstery you want to rip apart. This can be due to a couple of reasons. For instance, your current upholstery might have expired or it could be just because you have found another one. Therefore, you must only choose the furniture that you want to and ensure that nothing extra is included in this task. After you have chosen the furniture, it is strongly recommended that you examine the furniture thoroughly. You do not want to ruin your furniture, thus is it of utmost importance that you check from where you would start detaching the upholstery. You should turn the furniture upside down and look at all the joints and find the main point where the upholstery connects to the furniture. Here, you must make sure that the chosen area for ripping upholstery is spacious and nothing will halt your way. If there is anything that will be in your arm’s length, you must place it somewhere else. You must wear eye protective glasses to keep your eyes safe from any particulars or debris that might fall off the furniture as you remove the upholstery. You must never expose your eyes to such situations. You must fit the blade in a piece of wood as this will not only ensure your security but you will be able to apply it properly. After everything is in place, it is strongly recommended that you should start applying the blade to the upholstery and keep removing it accordingly. Make sure that you do not damage the furniture and do it calmly. After you have removed the upholstery from your furniture, you must give it another look and make sure that nothing is left behind and everything has been removed.